I recently reached out to FastRack and they reached back by sending me their two tier bottle drying system (& drip tray) for a truly unbiased review. But does it really work? Let’s get down to business. Not in use? No worries. Fact. This thing is extremely compact empty. 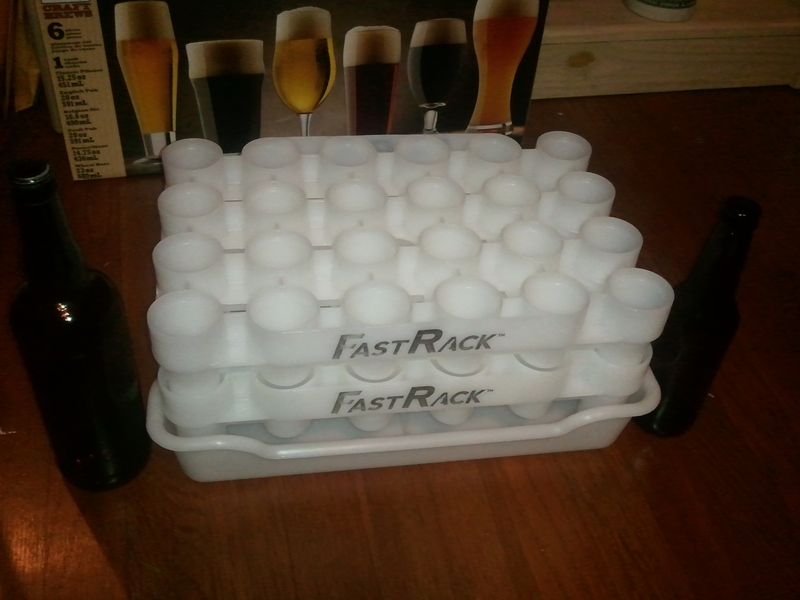 In the below photo Left to Right: Empty 22 oz beer bottle, 2 tier FastRack w/ Drip tray, empty 12 oz beer bottle. Wet cardboard/beer boxes fail… wet paper towels are a onetime use… cloth rags are a breeding ground for bacteria/mold/fungus… & all three of the previous have limited absorption capacity. While the drip tray is a simple concept it is overwhelmingly clear a lot of thought was put into the design. And best of all… it’s a cleanable and reusable feature. 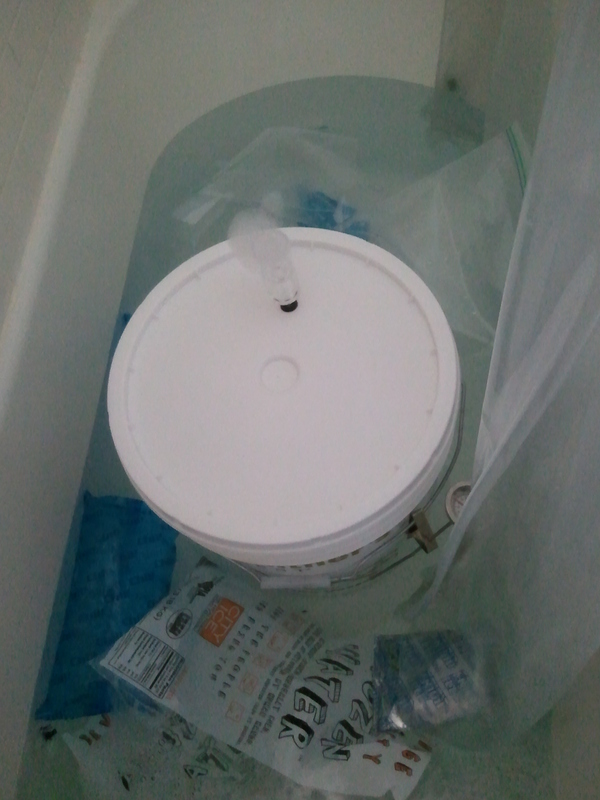 If it fills up- dump it out. 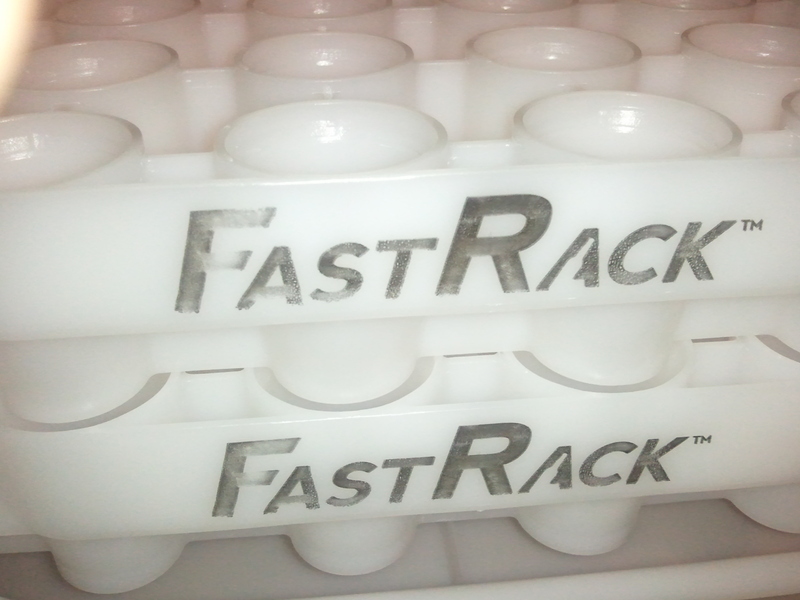 FastRack is an excellent tool for storage, cleaning, drying, sanitizing, and overall bottle management. Let’s face it -nobody likes empty beer bottles on the kitchen counter, in the dishwasher, on a bottling tree, -or creatively “stacked” in various rooms. This is truly an all-in-one solution to your bottle management needs. 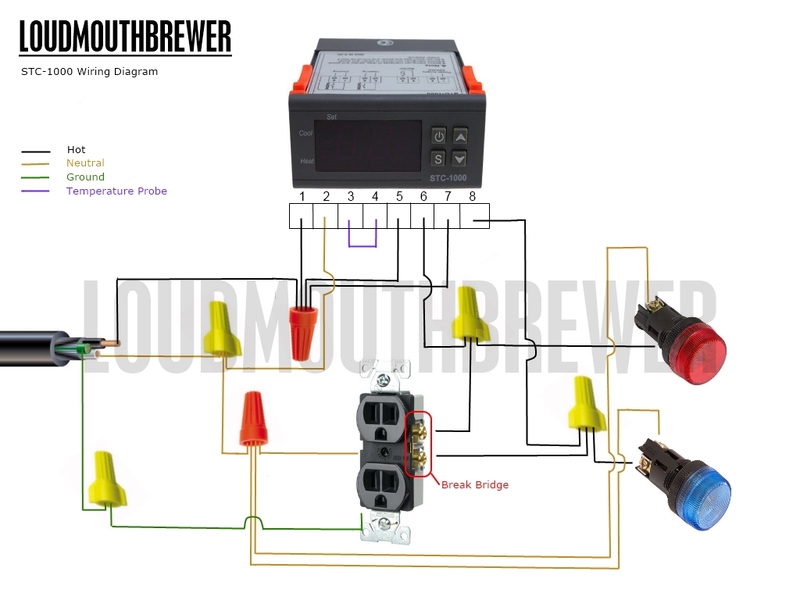 A clear choice for any homebrewer. Loudmouth Brewer tested and approved. Check them out @ http://thefastrack.ca.